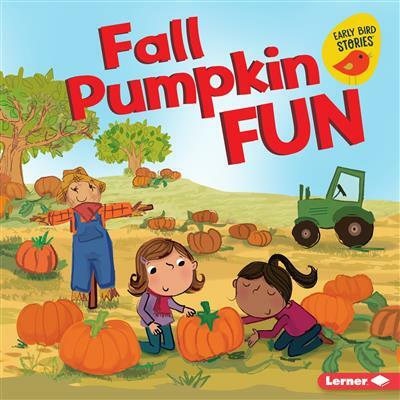 Critical thinking and comprehension questions, fun facts, and charming illustrations show readers how people plant, grow, and harvest pumpkins. Readers will also see some of the fun and delicious ways to use pumpkins in fall. Martha E. H. Rustad is the author of more than two hundred nonfiction children's books, on topics ranging from snowflakes to termites to the Statue of Liberty. She lives with her family in Brainerd, Minnesota.